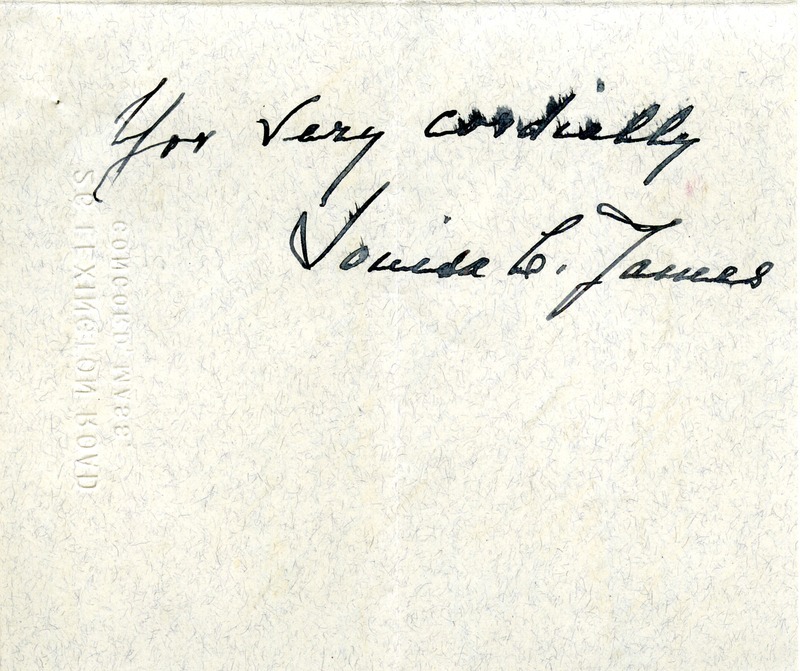 James encloses the final installment on her scholarship contribution. 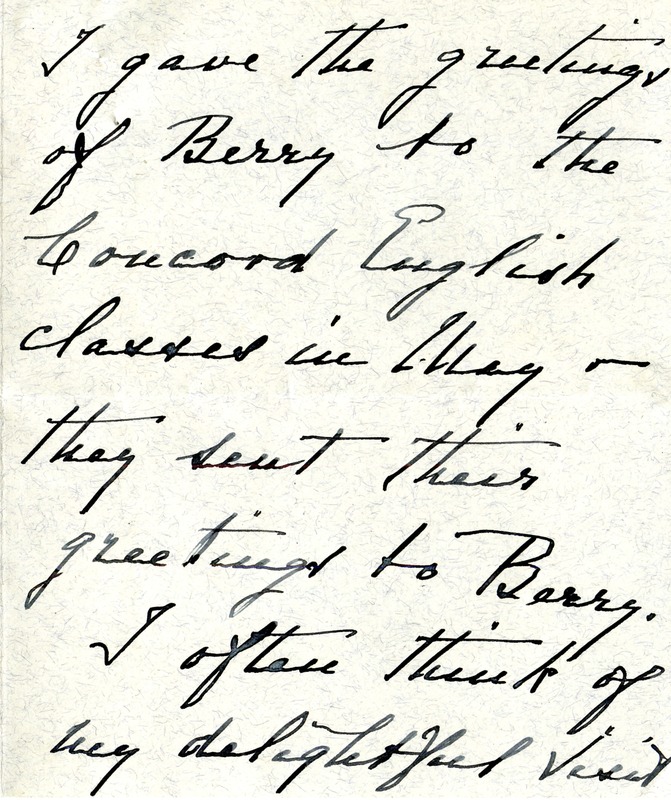 Louisa C. James, “Letter from Louisa C. James to Martha Berry.” Martha Berry Digital Archive. Eds. Schlitz, Stephanie A., Sherre Harrington, Meg Ratliff, et al. 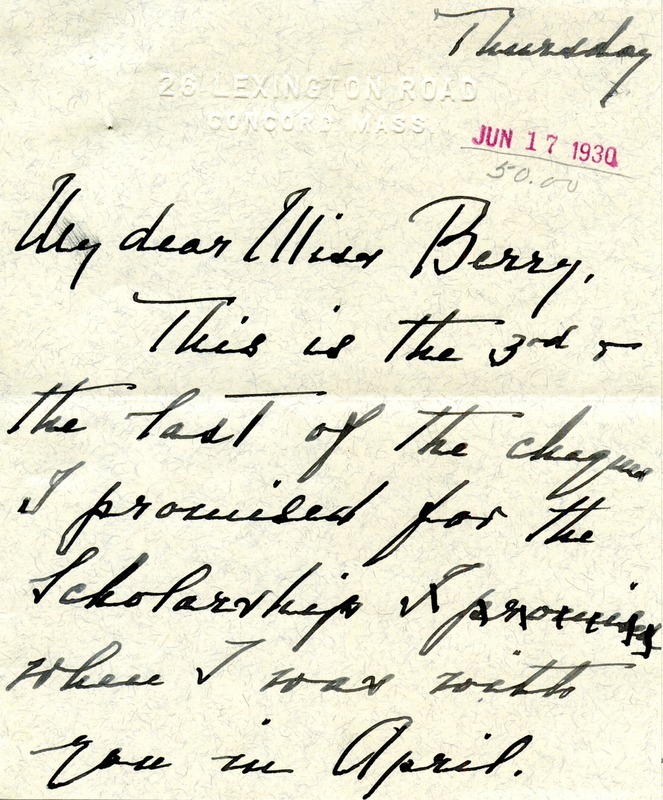 Mount Berry: Berry College, 2013. accessed April 26, 2019, https://mbda.berry.edu/items/show/12984.